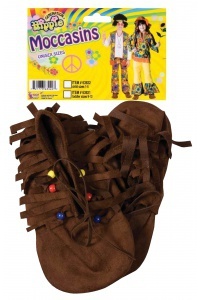 This kids hippie costume for girls includes a floral print dress with attached fringed vest, matching headband and fringed boot covers. 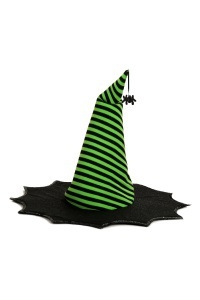 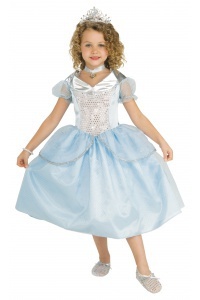 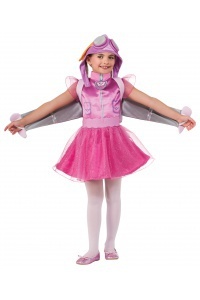 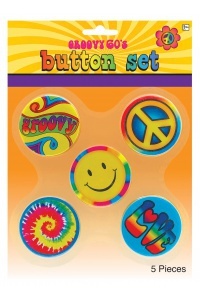 Our kids hippie costume comes in child sizes Medium, Large, Small. 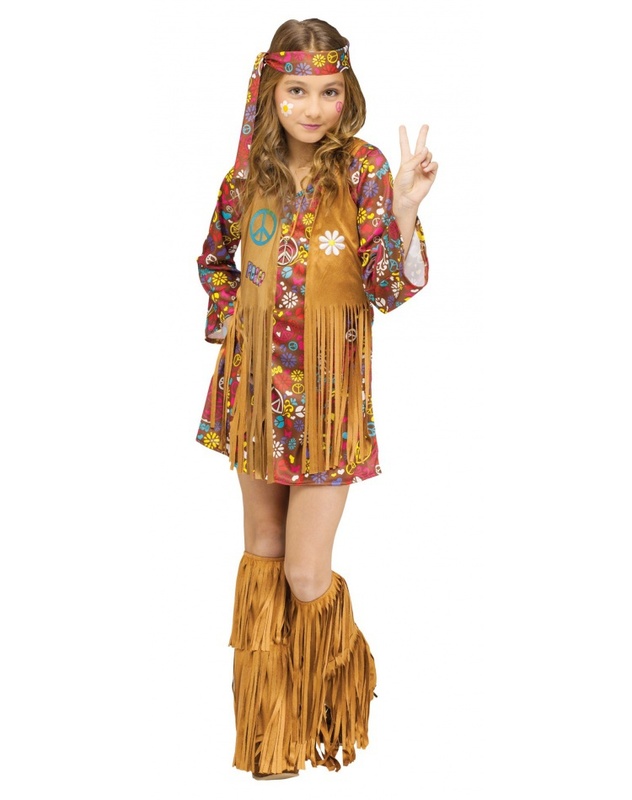 The peace sign jewelry shown is not included with this kids hippie costume for Halloween. Our kids hippie costume makes a great 60s outfit for a theme party or where this hippie girl costume for a far out Halloween experience.